The holidays are just around the corner, so it’s time to make your final wish list and send it out to your loved ones. After all, dropping hints for the gifts you really want is in the best interest of both the giver and receiver. Desiring a little inspiration for our own lists, we asked our co-founder and Chief Content Officer, Hillary Kerr, what she was eyeing this year. Her picks are so good we may just be adding them to the top of our lists too. From the perfect cropped jacket to wear to every upcoming party to gorgeous Forevermark diamond jewelry to show off your unique personality and style, these gifts are seriously swoon-worthy. We won’t blame you if you immediately buy these for yourself (Hillary is very convincing, what can we say?). 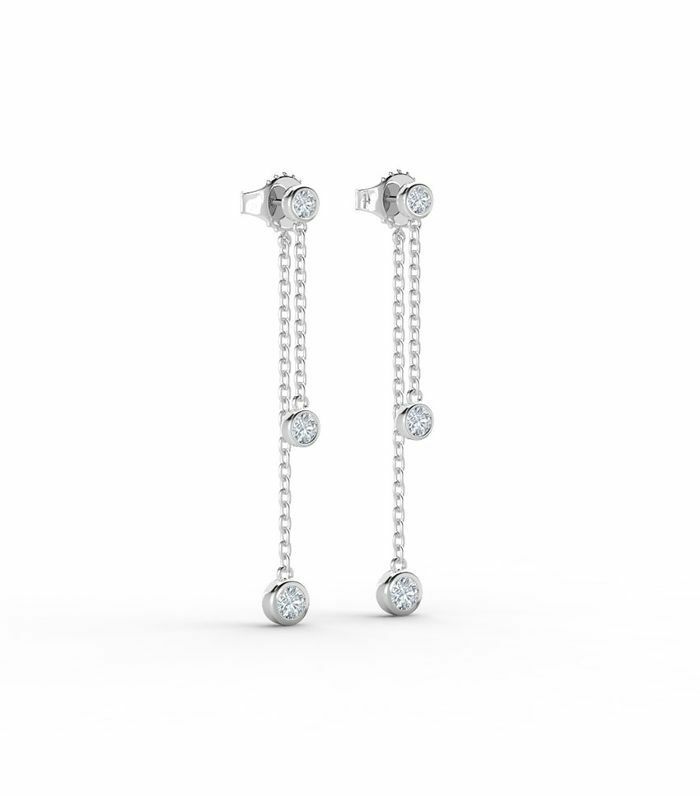 "If you’re looking for timeless earrings that make a statement without being shouty, this pair is for you. They’d look equally incredible with a black-tie gown as a white T-shirt and jeans, and are truly a new classic." 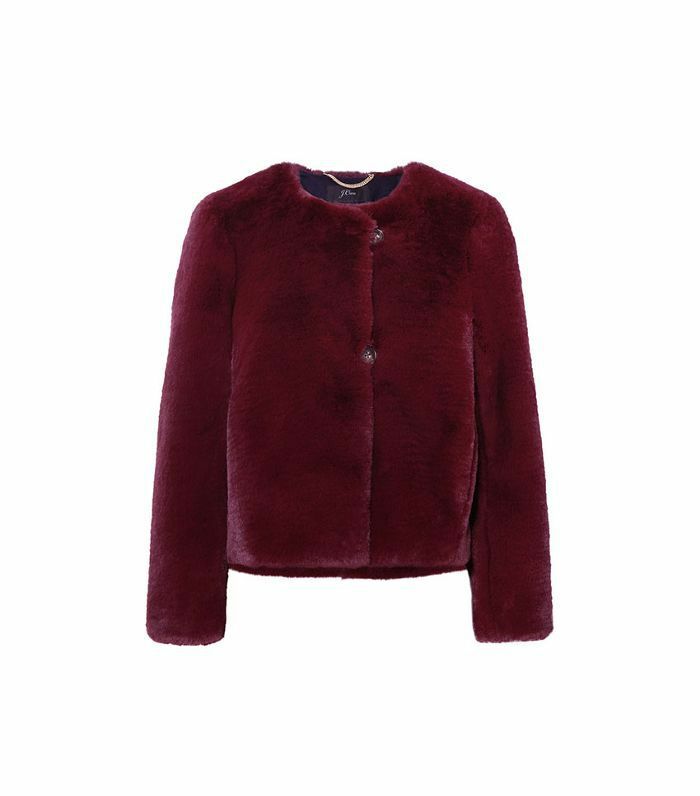 "This is the perfect time of year to play with texture, and what’s more festive than a wine-colored faux-fur jacket? It nods to holiday colors without being too on the nose, and this shape is perfect for party dresses." "In the market for something simple, stunning, and versatile? Of course you are, which is why you should take a peek at this necklace. It plays well with other jewelry and will look just as fresh in 50 years. Definitely a win-win piece." 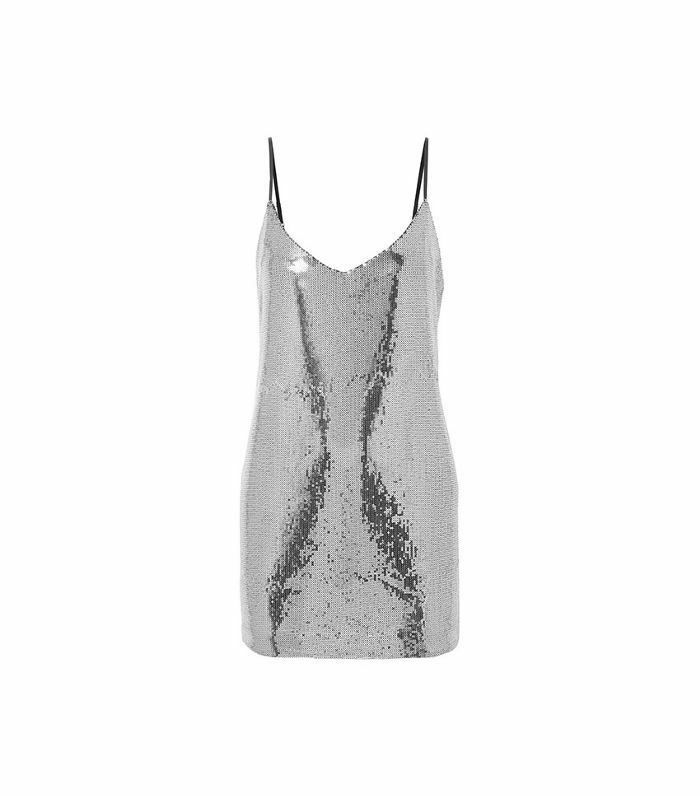 "When it comes to holiday dressing, I’m a classicist, which means I believe in the power of sequins—hence this dress. The simple silhouette is the perfect foil for the sparkly material, and I adore the slightly lower back; it just feels special." 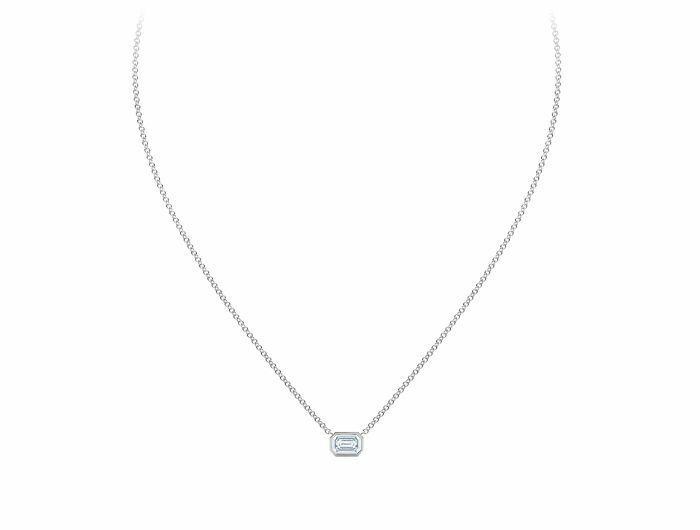 "I’m completely and utterly obsessed with emerald-cut diamonds, and this pendant is unquestionably my cup of tea. 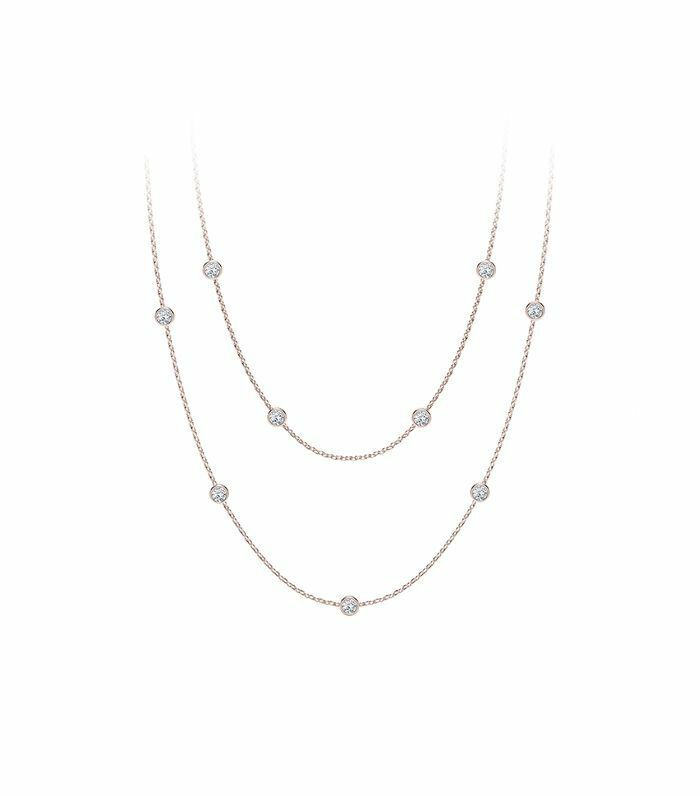 It’s universally pleasing and looks just as stunning worn alone or layered with other pendants and necklaces. This is one of those never-take-it-off type pieces you’ll never regret investing in (or receiving, if you’re lucky!)." "While I typically wear natural polish, there’s something about party season that makes me want to shake up my routine. This cruelty-free polish has a black base and really fine shimmer in it, so your nails will look subtly celebratory." "When it comes to diamonds, I generally believe that more is more, which is why I appreciate this stunner of a ring. 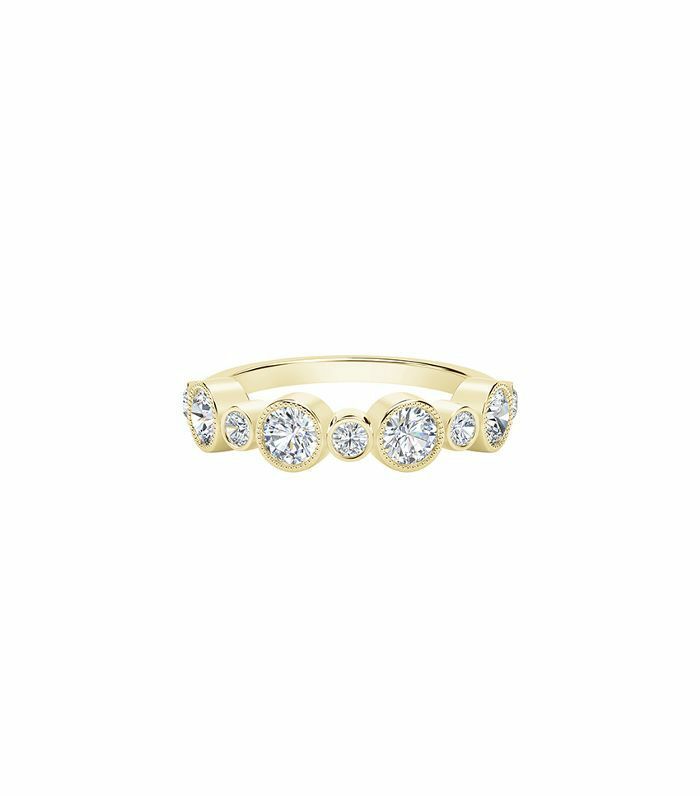 It’s an excellent right-hand ring option, and you could mix it with simple bands or other precious stones beautifully."